Patchy Black Ice Possible Again Tonight through Monday Morning. Black ice will be possible on some roads tonight where recent snowfall had been melting. Temperatures will dip in to the mid to upper 20s before rising above freezing between 9 and 10 AM Monday. Drivers should use caution when traveling. 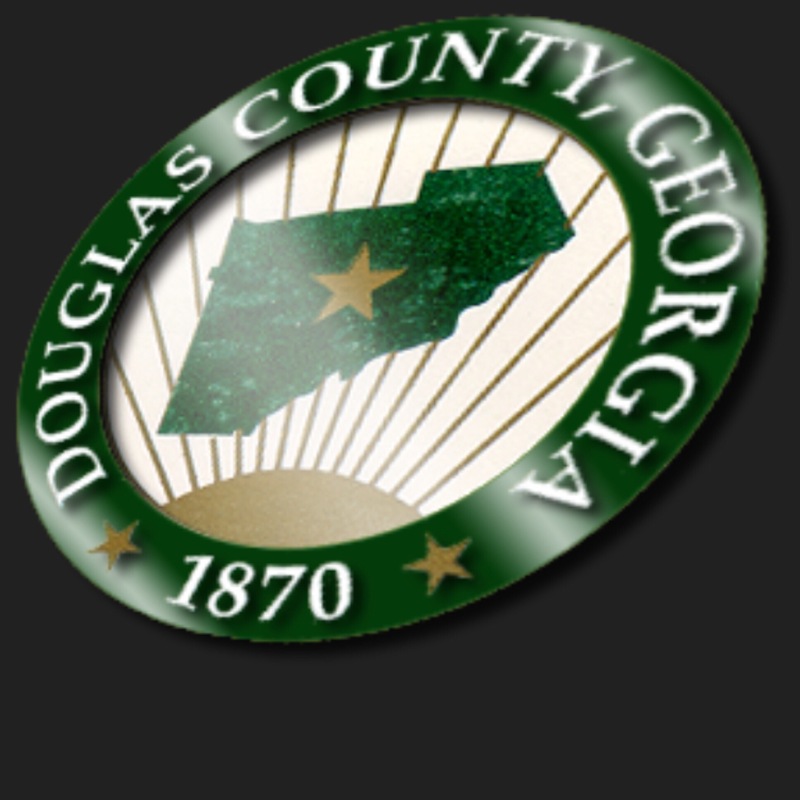 As a result, Douglas County Government offices will have a delayed opening for non-essential employees on Monday, December 11, 2017. The Courthouse will be opened at 10:00 a.m.
Again, please use caution when traveling.